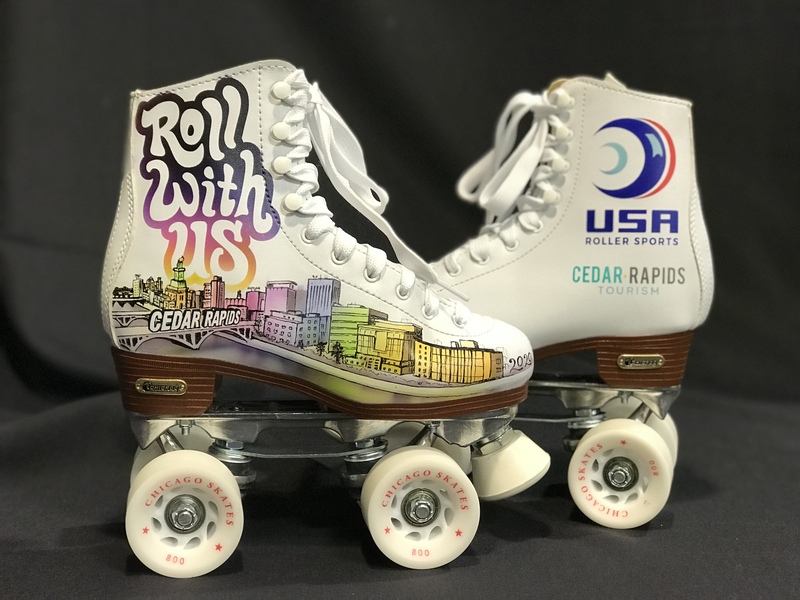 Cedar Rapids, Iowa, has been selected to host the 2020 USA Roller Sports National Championships, a 23-day event in July that will be held at the Cedar Rapids Ice Arena. Disciplines that will be contested at the championships are figure skating, inline hockey, rink hockey, roller derby, freestyle and speedskating. More than 50 cities had expressed interest in bidding for the event.